An American actress in possession of four Golden Globes, three Emmys, and two SAG awards, Claire Danes is a performer whose performances span across both film and television. 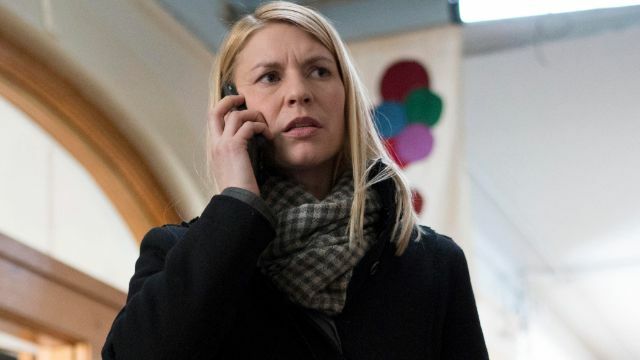 She got her start on the teen drama My So-Called Life and would eventually go on to score the leading role in the critically-acclaimed premium cable show Homeland, but Danes has had all kinds of great feature film performances to match the praise she got for these two TV shows. Saturday Night Live alum Kyle Mooney’s first screenplay proved to be funnier and more unique the characters he plays on NBC’s long-running sketch comedy show. Titled Brigsby Bear, the movie follows a young man who suddenly finds out that the parents he’s always known and the television show he’s always watched are both fabricated—he was actually kidnapped at a young age, and the show was created to keep him occupied. 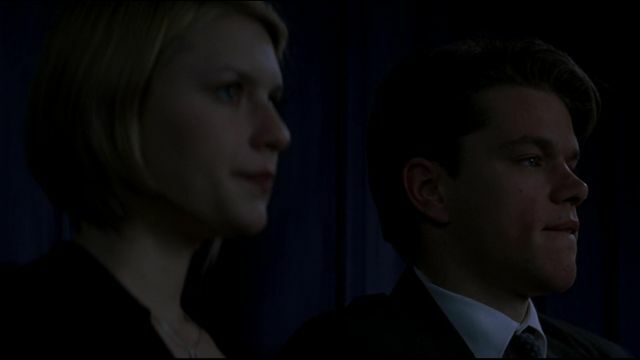 Claire Danes plays Emily, proving to be an exceptional part of an already fantastic film. Probably the film that ended up scoring her the lead in Showtime’s Homeland, HBO’s Temple Grandin is a TV movie about an autistic woman who became one of the leading scientists in the field of humane treatment of livestock. Danes easily won a Golden Globe for the role, and it remains one of the strongest roles from the actress so far. Tracking three different generations of women and examining the impact the novel Mrs. Dalloway had on each of their lives. Starring Meryl Streep, Nicole Kidman, and Julianne Moore in the three leading roles, Claire Danes joins the all-star supporting cast as Julia Vaughan. Nicole Kidman may have won an Oscar for the film, but the entire cast is definitely deserving of thanks (Danes included). Based on the classic novel by Louisa May Alcott, Little Women follows three sisters as they grow up in post-Civil War America. 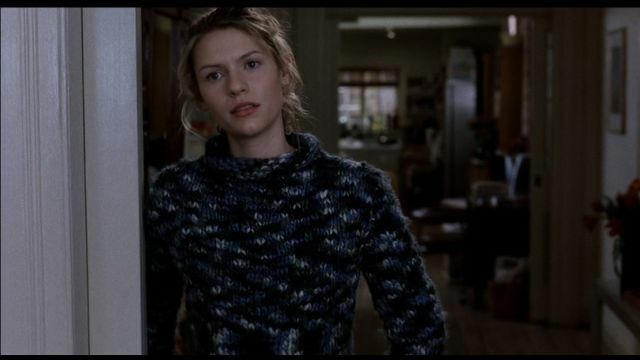 Claire Danes plays Beth March alongside Susan Sarandon, Winona Ryder, and Kirsten Dunst. Despite being based on a novel adapted time and time again, the movie manages to feel fresh based on the strong performances of its stellar cast. 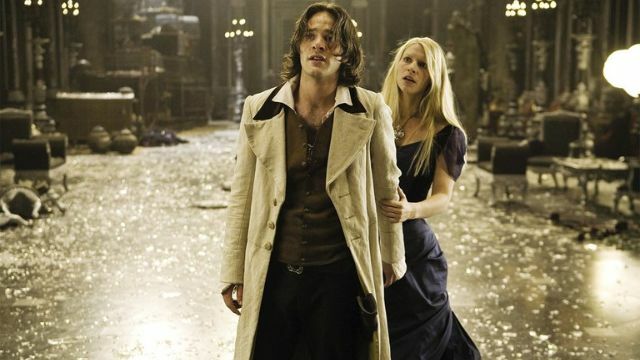 One of Matthew Vaughn and Jane Goldman’s best works, the 2007 film Stardust takes place in a countryside town on the border between the magical and the surreal. After a young man promises a woman he’ll retrieve a fallen star from the mystical realm, he is thrown into a world more dazzling than he could have ever imagined. Danes plays Yvaine, a maiden who complicates things even more for the young man. Based on a play by Jeffrey Hatcher, Stage Beauty tells the story of an actress in 17th-century London who causes quite a stir when she decides to play Desdemona in Othello. It’s a fascinating look at the way theater used to be and an evocative film that deals with plenty of heavy themes. Danes knocks it out of the park as the controversial actress Maria. Based on the novel by John Grisham and directed by the inimitable Francis Ford Coppola, The Rainmaker sees Matt Damon and Danny DeVito as a young lawyer and a seasoned lawyer as the underdog takes on a fraudulent insurance company. Danes is the female lead here, often surpassing the rest of the cast in many ways. It’s as sharp and witty as any other Grisham adaptation, but Danes definitely elevates the project. Not to be confused with any of the other adaptations of Les Miserables, the 1998 version with Uma Thurman and Liam Neeson and Claire Danes remains perhaps the greatest version of Victor Hugo’s massive source material yet. It’s not as well-known as some of the other renditions like the 2012 version or the 2018 version, but make no mistake: This 1998 version is definitely worth seeking out. 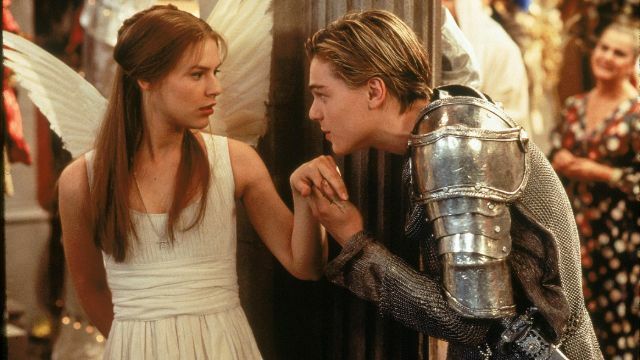 Directed by Baz Luhrmann, 1996’s Romeo + Juliet is certainly a sight to be seen. Starring Leonardo DiCaprio as Romeo, Danes as Juliet, John Leguizamo as Tybalt, and Harold Perrineau as Mercutio, Luhrmann’s take on the classic play is incredibly imaginative and visually striking. Danes is not to be missed. It’s hard to go wrong with a cast made up of Kieran Culkin, Susan Sarandon, Jeff Goldblum, and Clare Danes. 2002’s Igby Goes Down is a peculiar little indie movie, one that tracks a young man who struggles to grow up due to his strange upbringing. The movie is supposedly based very loosely on The Catcher in the Rye, but there’s no telling who Danes’ character Sookie is supposed to be if that is really the case. Regardless, Igby Goes Down is one of Danes’ most abstract and engrossing performances.